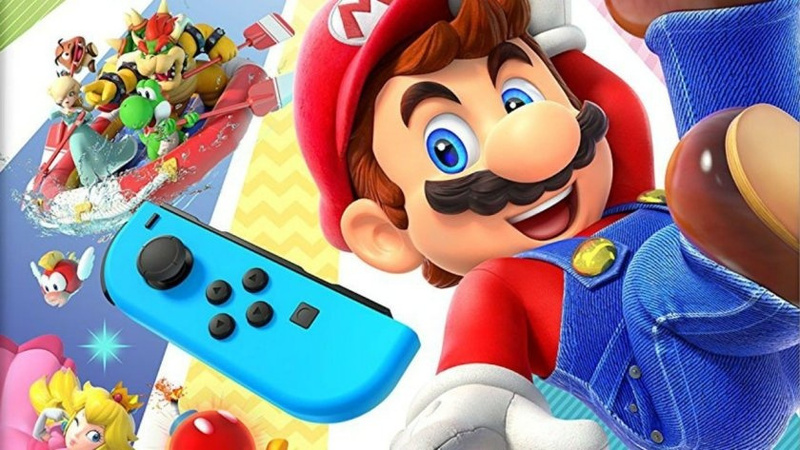 Following early reports of surprising sales success for Super Mario Party, Nintendo’s Q2 2019 financial briefing has now revealed the new Switch title sold a total of 1.5 million copies in the month of October. It is a title packed with gameplay enjoyable by all, and that speaks to the ‘play anytime, anywhere, with anyone’ concept of Nintendo Switch. It is a finished game with an appeal that is immediately apparent, and a game that everyone from regular gamers to newbies can enjoy playing together. We expect it to become an evergreen title for scenarios like parties where people come together. Furukawa went on to reiterate how the series had an extremely strong start compared to previous installments and had built up plenty of momentum ahead of the holiday season. He also confirmed Joy-Con sales had increased because of the release of this title, following reports of shortages on select websites. The good evaluations by consumers have been borne out by the recent sell-through. Global sell-through has exceeded 1.5 million units following its release on October 5.Super Mario Party had an extremely strong start compared to other installments in the series and has built up momentum ahead of the holiday season. We are also seeing an increase in Joy-Con sell-through with the release of this title. Are you at all surprised by the sales of Super Mario Party? Were you one of the many Switch owners to purchase the game in the month of October? Did you pick up more Joy-Cons as a result? Tell us in the comments.